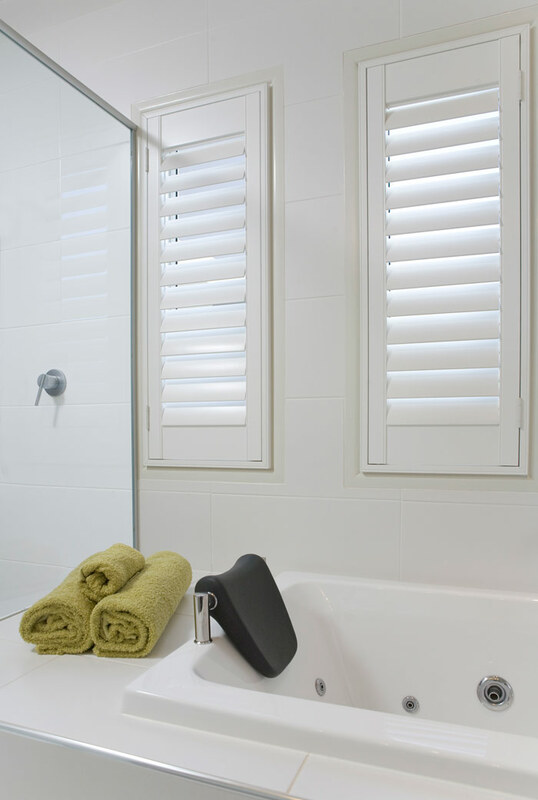 Aesthetically pleasing and functional would be the best way to describe shutters. Shutters are available hinged, sliding, bi-folding and fixed. The satisfaction that customers receive from this product is a rewarding part of our job. Available in basswood, cedar and synthetic timber.